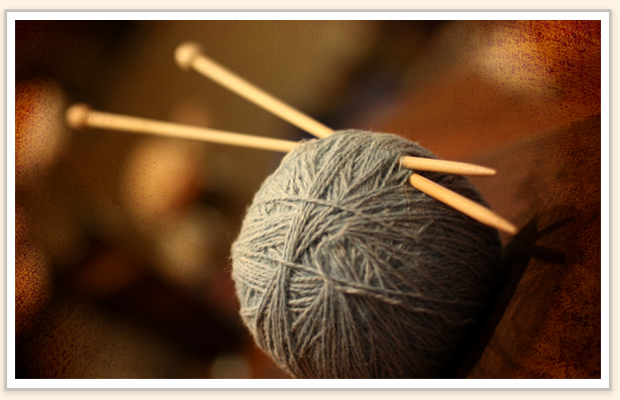 When you learn how to knit, you learn an honourable, old and wondrous craft. 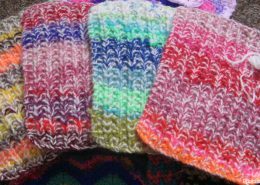 It’s also been shown to have many beneficial rewards for those who knit frequently, just like meditation. 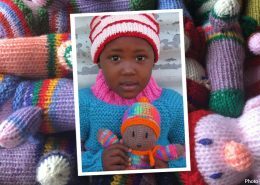 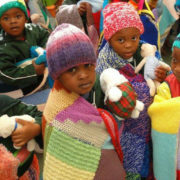 The added benefit is you can knit for charity to warm a cold orphaned or vulnerable child. 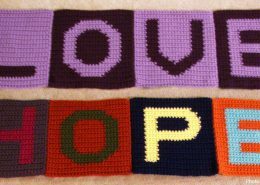 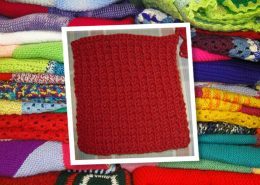 The best way to start is to learn how to knit a simple square, because every square you knit will make its way into a blanket for a child. 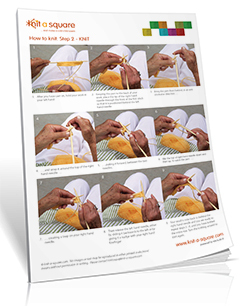 When you’ve learned how to knit, click the icons below for the instructions. 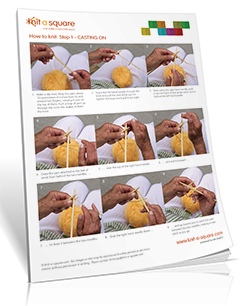 Who has been taught how to knit by their mother? 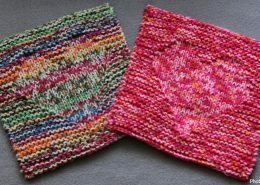 My mother taught me to how to knit. 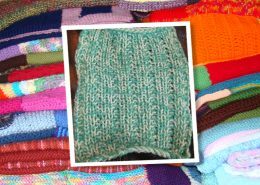 If you added up all the knitting she has done during her life, it would be millions of stitches and they would make thousands of blankets. 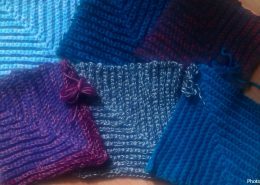 How to do a knit stitch. 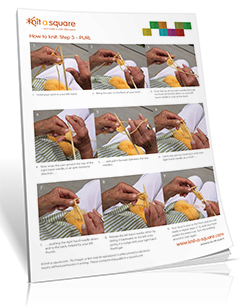 How to do a purl stitch. 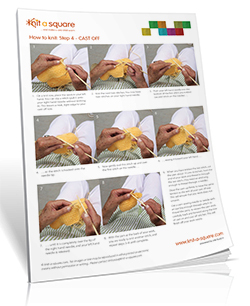 We’ve created these four clearly illustrated and explained, free knitting instruction pamphlets to help you learn how to knit. 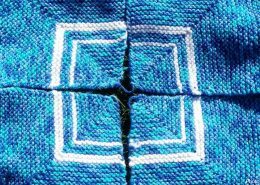 Just click on the links and they will download. 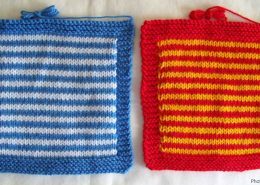 This is sufficient knowledge for those of you who are beginning knitting to get you knitting squares, which is a great way to practice! 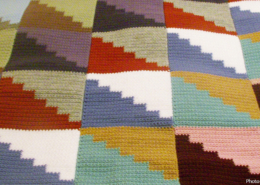 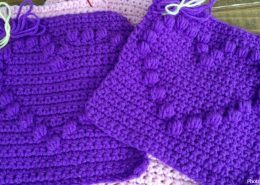 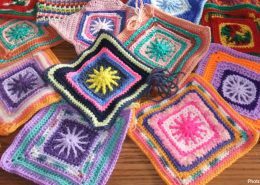 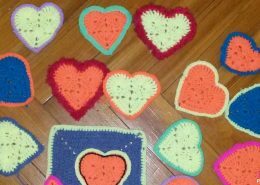 Not only are you learning a fabulous craft, but your work will make a tangible difference to our work as you contribute squares, every one of which will go into a blanket to warm a cold orphaned or vulnerable child. 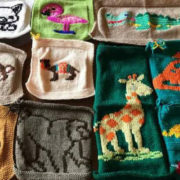 There is so much more to learn about this wonderful craft – from knitting needles to all the different yarns, how to finish your knitting off in a professional way, gauge (how to ensure accurate sizing), and the many different knitting patterns you can create by varying the number of knit and purl stitches in each row. 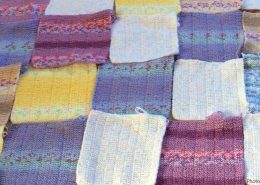 Once you get hooked on the timeless rhythm of knitting, you may well want to learn how to knit in further depth. 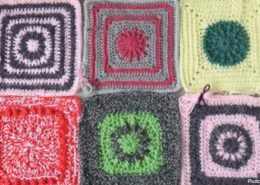 So, pop in for a virtual cup of tea and join our many friendly crafters in the Square Circle forum who would be happy to help you learn how to knit, and to inspire you to unleash your creativity in this timeless craft.